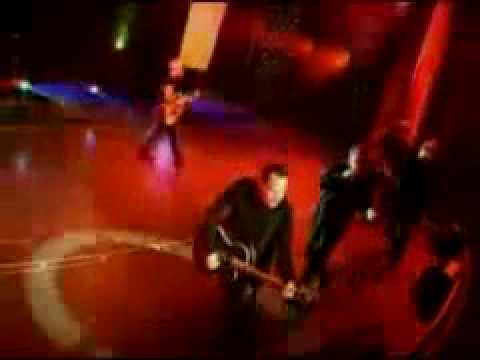 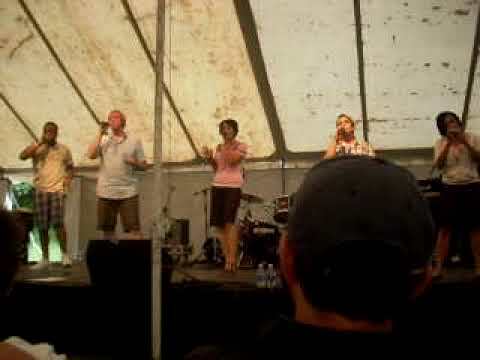 List Rules Christian musical groups that use no (or minimal) instrumentation in their praise music. 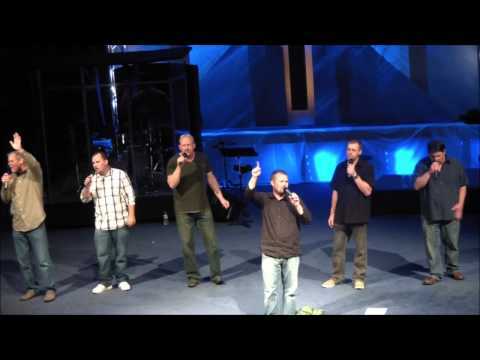 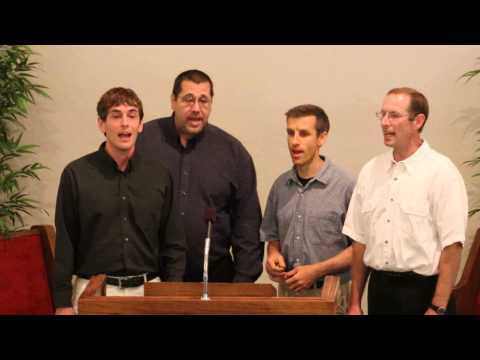 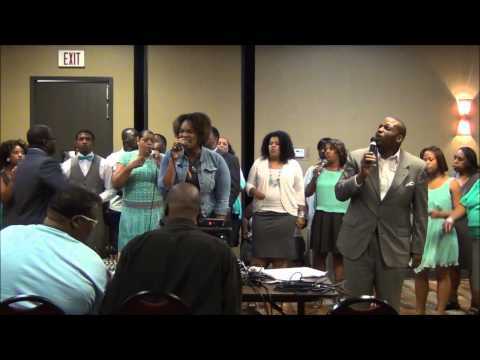 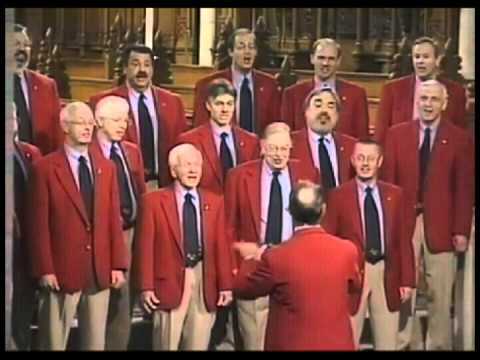 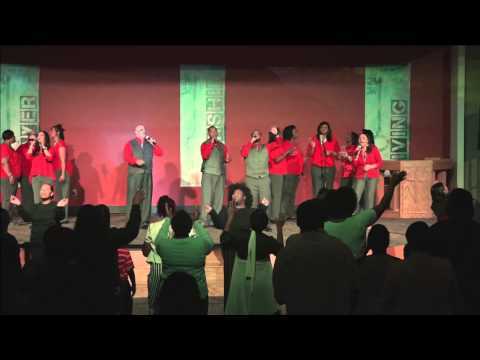 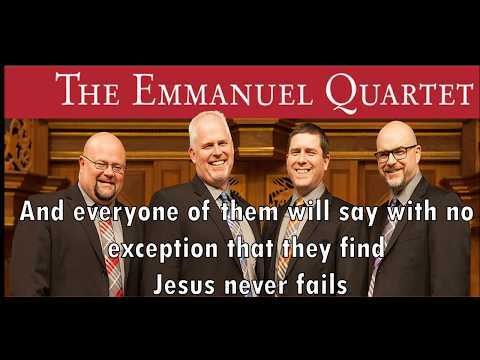 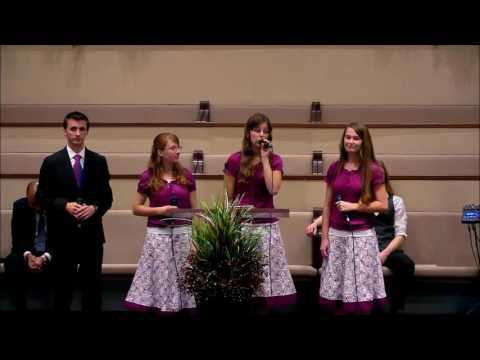 Christian acapella groups sing their praise without instruments, harmonizing with only their voices. 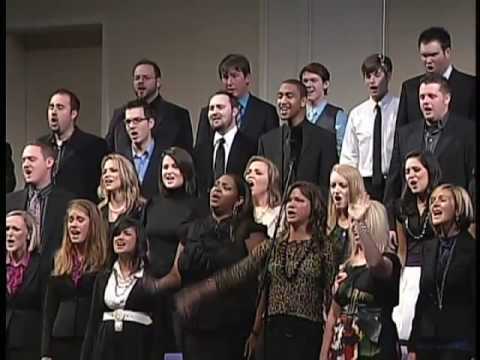 Often focusing lyrically on the Christian faith and performing standards and traditional hymns, acapella Christian music takes the idea of a church choir and expands it. 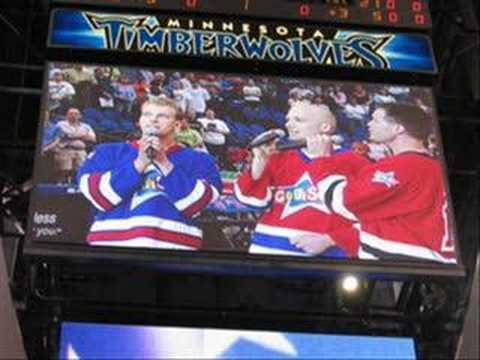 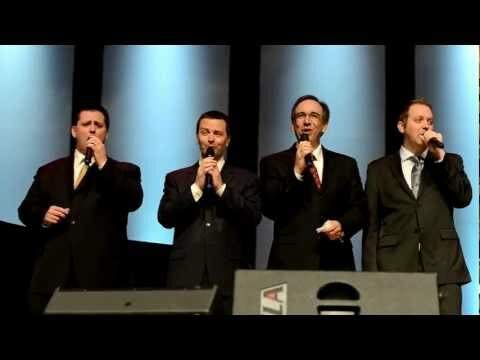 The best Christian a capella groups also expand into Contemporary Christian Music, adding modern genres to one of the oldest forms of song. 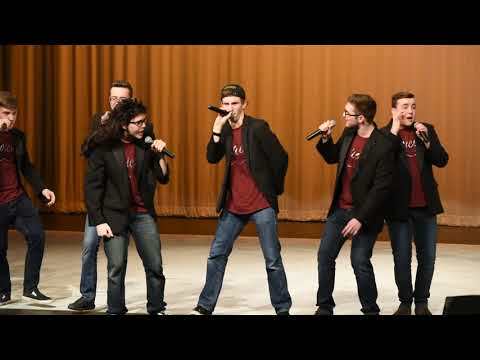 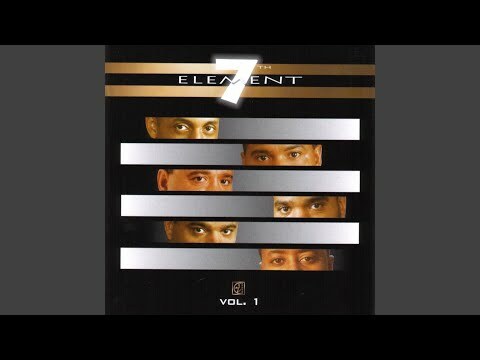 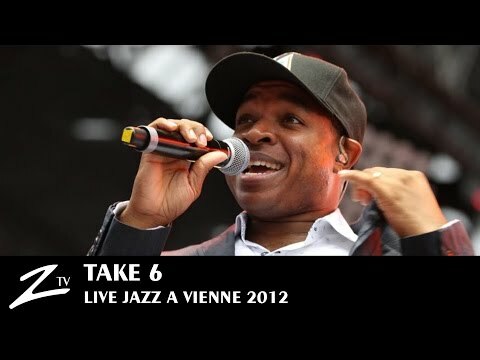 Some of the most popular Christian a cappella groups, like Take 6 and GLAD, not only shaped the current world of a cappella praise but use modern rock and jazz sounds in their music - made with their mouths, of course. 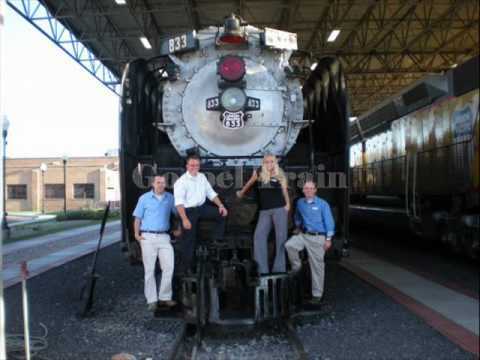 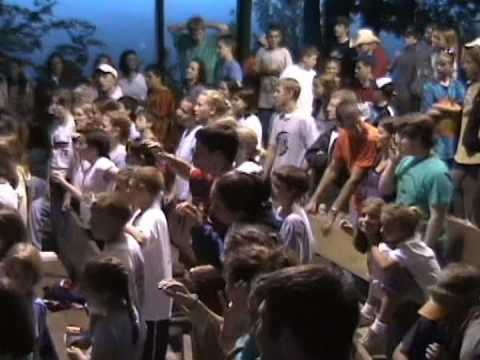 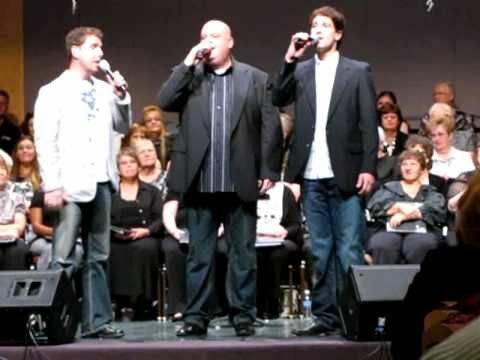 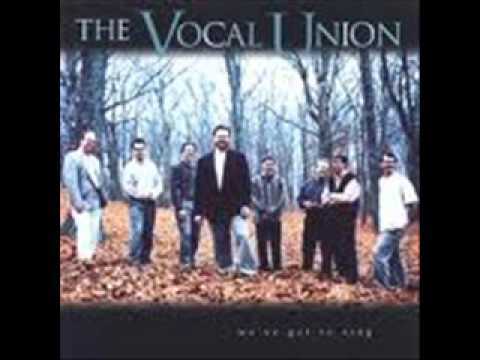 Acapella singing is often a family affair and bands like the Nelsons, Martins, and Isaacs have decades of experience creating acapella gospel music. 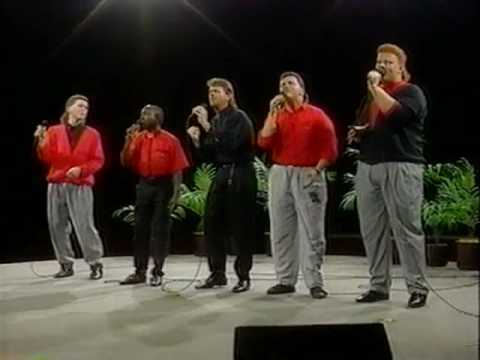 We've put together a list of some of the best Christian acapella bands, but if we're missing one be sure to add it to the list and vote up the best bands that sing their praises a cappella.